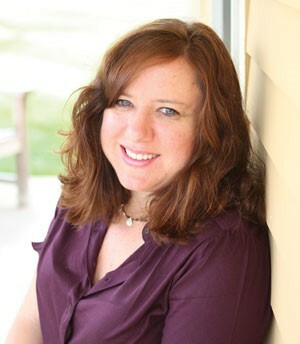 Partnering with Audra Jennings to bring you a review of Homespun. I’ve really liked some Amish fiction over the years, probably ever since college when I toured the Indiana Amish country during a friend’s wedding. Simplicity and faith and order and quiet. Those were pretty intriguing to a 20 year old. 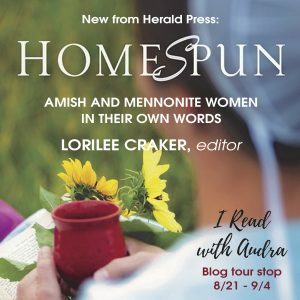 Homespun is a book filled with hospitality, family, friendship, community, faith, and a host of other topics. 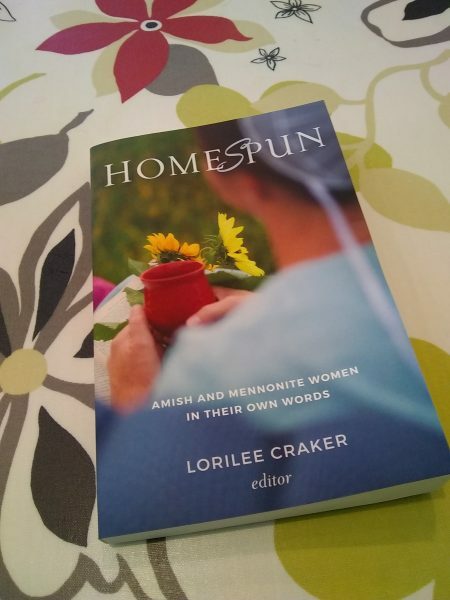 All written by women who are in the Amish or Mennonite communities. These are not fiction, which I love. I really felt like I was sitting down with many of these authors and having coffee or swinging on a porch swing in the Autumn air. Just chatting, hearing their hearts – and much of their heart is the same things that find their root in my heart. If you love memoir type books or biographical essays – I think you’ll really enjoy this book.